Lyft announced today it was opening its own self-driving car division in Palo Alto called Level 5, and its first cars will hit the streets of Boston by the end of this year. When a passenger requests a ride that a self-driving car can complete, we may send one to complete the trip. If that person needs to go somewhere self-driving cars are unable to navigate, or their needs call for a different level of service, they will have a driver. After the Boston test, the company hopes to expand to other cities. 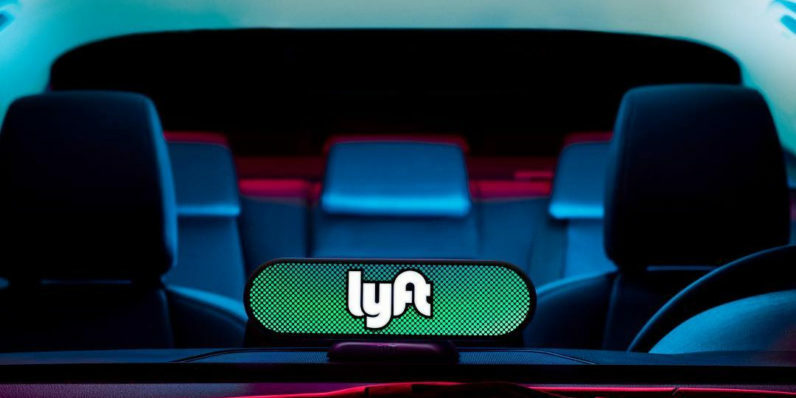 Lyft’s primary competition, Uber, has had a bumpy year where its autonomous vehicles are concerned — it’s currently in a legal battle with Waymo over self-driving car tech allegedly stolen by a former Waymo employee. Lyft partnered with Waymo earlier this year.